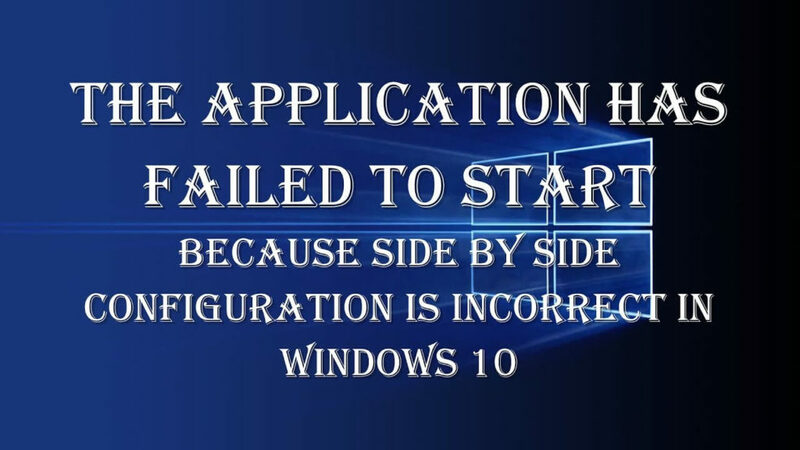 [Solved] How to Fix Side-by-Side Configuration Error in Windows 10? Is your Windows 10 system is throwing “side by side configuration is incorrect” error while trying to execute any application? If your answer is YES then you are not alone, as this irritating error is affecting lots of Windows 10 system and preventing users from running a particular app. sometime, users may also face this error when trying to launch, install or uninstall a program. In this blog, we will try different tricks and tips to fix the “application has failed to start because the side-by-side configuration is incorrect” issue. There are many causes behind this error message, but one of the common reasons that trigger this issue is confliction between the C++ run-time libraries with the application. This confliction can block the application from running because it gets unable to load the required C++ files. You can get rid of this error with ease, simply go with the below-given methods and it will help you to overcome this issue. 1: First you need to open the run dialogue box, press Windows + R to open it. 2: In the run dialogue box, type “control” and hit Enter key. This will open up the Control Panel. 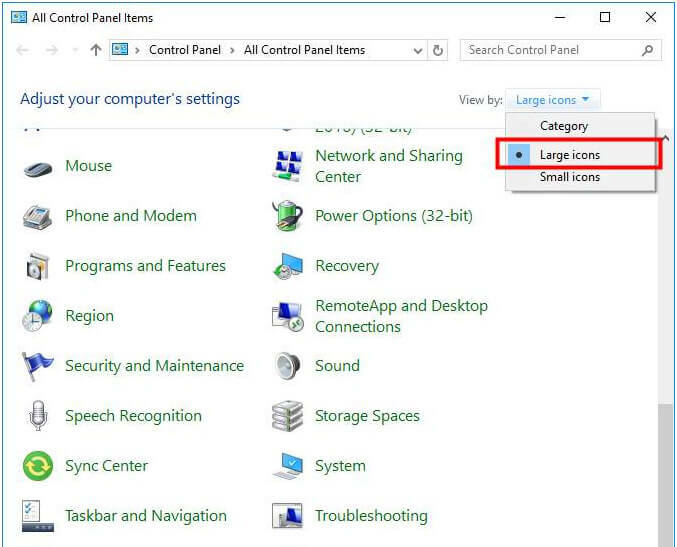 3: Choose Large icons in the View by drop-down menu. 4: now, click on the Programs and Features. 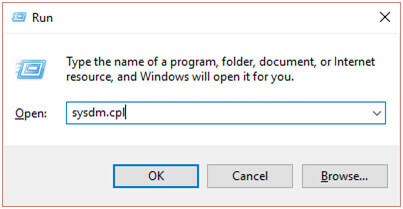 5: After it, right click on the problem program and choose Uninstall. 7: At last, you need to download a fresh copy of the uninstalled program from their official website and try to install it on your computer again. After installing the latest version of the problematic app, run it and you will see that the problem gets fixed. Also Read: [Fixed] How to Get Rid of Windows 10 Creators Update Install Stuck Issue? 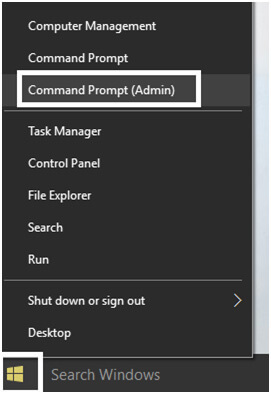 1: To do this, first you need to open the Command Prompt with admin privilege. To do this, press Windows Key + X then choose the Command Prompt (Admin). 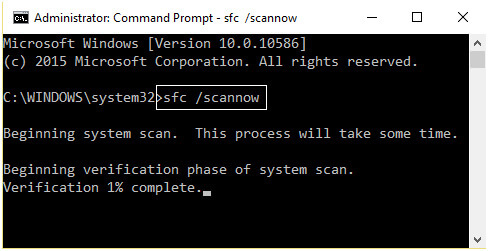 2: After opening the command window, you need to run the below-given command. Type them carefully in the command box and hit enter to start trace mode. 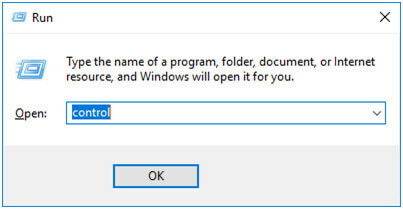 3: Now don’t exit from the command window, simply try to run the application which is showing the side-by-side configuration error and click OK to close the error pop-up box. 4: Again navigate to the command window and press Enter key which will stop the tracking mode. 6: This will convert the file and save into C:\Windows\system32\ directory. 7: This will open the SxSTrace.txt file, and here you can see all the information about the error. 8: Search out which C++ runtime library is missing or required. Install that particular version with the help of below-listed method. Installing the required Visual C++ Redistributable Package will fix the application has failed to start because the side-by-side configuration is the incorrect error. Now, select the update according to your system (either 32-bit or 64-bit) and install. 1: Again open the command prompt with admin privilege. To do this, press Windows Key + X then click on Command Prompt (Admin). If the above command fails then go with the below one. At last, restart your PC to save changes. 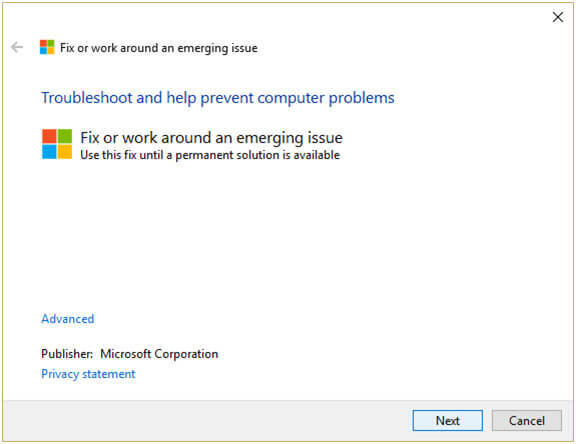 If you are frustrated with the above-given solution and unable to fix this issue then you need to run Microsoft Troubleshooting Assistant which will try to fix the issue for you. Just go to Microsoft Official Website and download the file. 1: Open Run dialogue box by pressing Windows Key + R and type “sysdm.cpl” then hit the enter key. 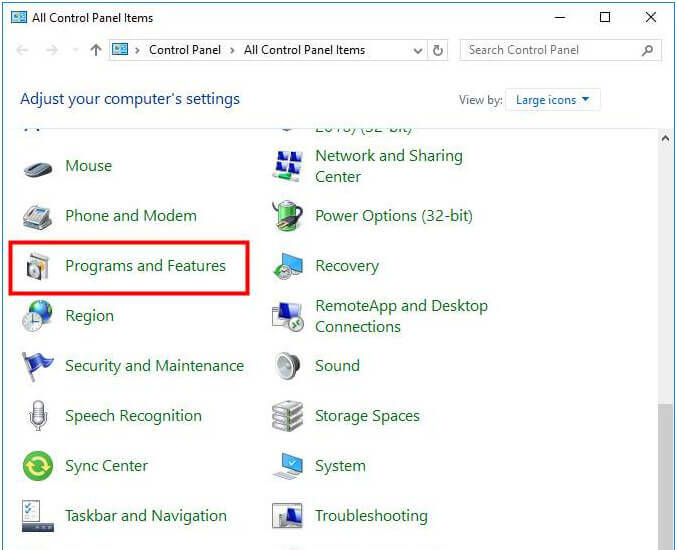 2: Choose System Protection tab and select System Restore. 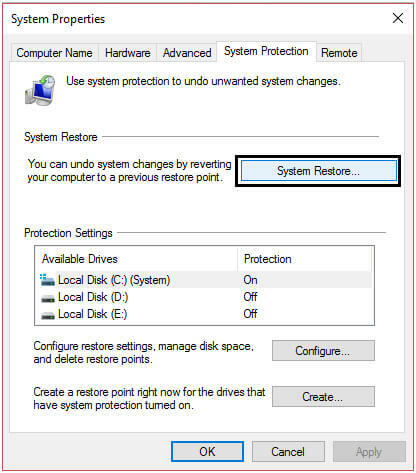 3: Click on the Next and select the desired System Restore point. 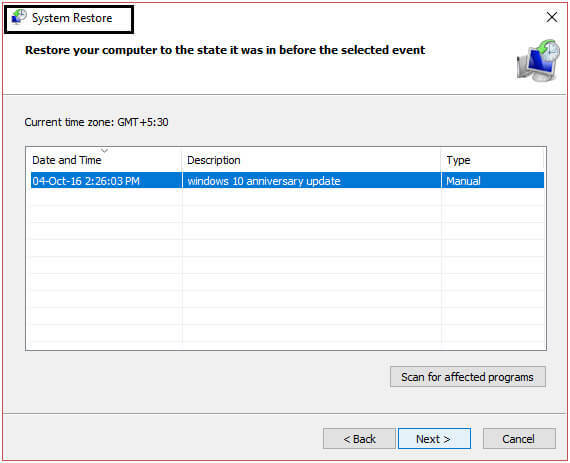 4: After it, follow the on-screen instruction to complete system restore. 5: At last, reboot your system and try to run the faulty app. 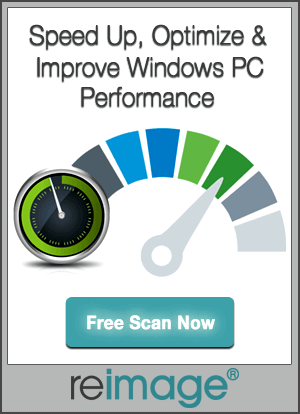 All the above-discussed solutions are effective and tested, after fixing this error message it is recommended to scan your PC with a professional PC Error Scanner tool. This scan is recommended because it will detect and fix all types of internal errors without the need of applying any manual solution. 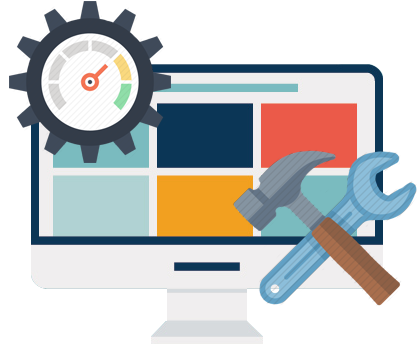 This tool is specially designed to deal with all types of Windows system errors like DLL error, registry error, driver issues, BSoD error and more. So, go with this tool and make your system error free. [Solved] Step by Step Guide to Fix Windows Update Error 0x80246010 on Windows 10!